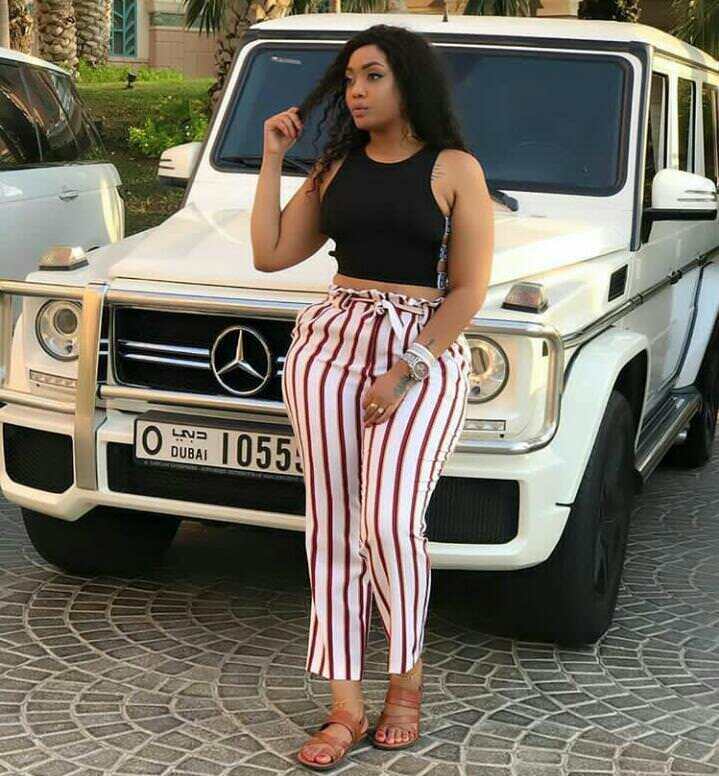 Tanzanian superstar and celebrated casanova, Diamond Platnumz bitterly broke up with his baby mama, Hamiisa Mobetto a few days ago after branding her a 'witch'. News on Howwe desk indicates that Diamond Platnumz has already moved on to his next conquest. He expressed this by parading a new babe. Diamond Platnumz took to one of his social media platforms and posted a photo of a mystery lady that has left very many of his fans wondering if she is the new catch. The identity of this lady is yet to be established however our investigative snoops have been tipped by an insider at Wasafi Empire that she resides in Dubai.